UrgentCity is a research project and an activity programme. 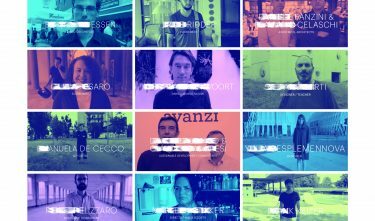 Online platform Amateur Cities investigates alternative and new ways of city-making and seeks to intensify the connections and exchange of knowledge between different disciplines. New Generations brings together young architects in a European network. Together they work on ways to reframe the discourse to find better ways of meeting technical and social challenges in urban developments. 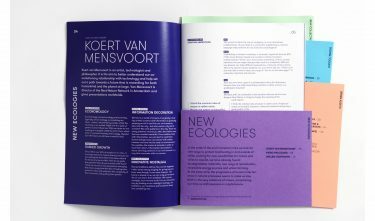 UrgentCity has formulated four themes: New Ecologies, Urban Assets, Digital Toolkit and New Collectives. In partnership with experts from various disciplines, they researched and defined these themes to arrive at a common vocabulary. The results were discussed in a conference and workshops; Amateur Cities presents the entire process at urgentcity.eu. Language that is sufficiently enriched and based on consensus can work as a flywheel; if not, it rapidly becomes a barrier. And leads to misunderstandings about trust, and every (interdisciplinary) collaboration fails before it even begins. 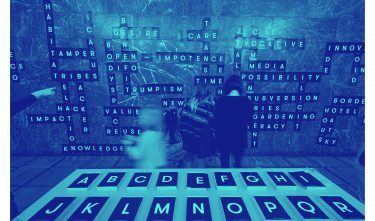 In the extremely dynamic context of the urban domain where many interests are at stake, a well-developed vocabulary and conceptual framework are essential. In view of which the jury welcomes the efforts of the UrgentCity research project. The jury is curious to discover which findings and insights the initiators will hit upon in subsequent projects. 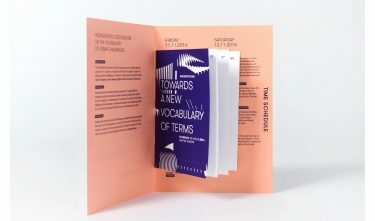 — In the extremely dynamic context of the urban domain where many interests are at stake, a well-developed vocabulary and conceptual framework are essential.